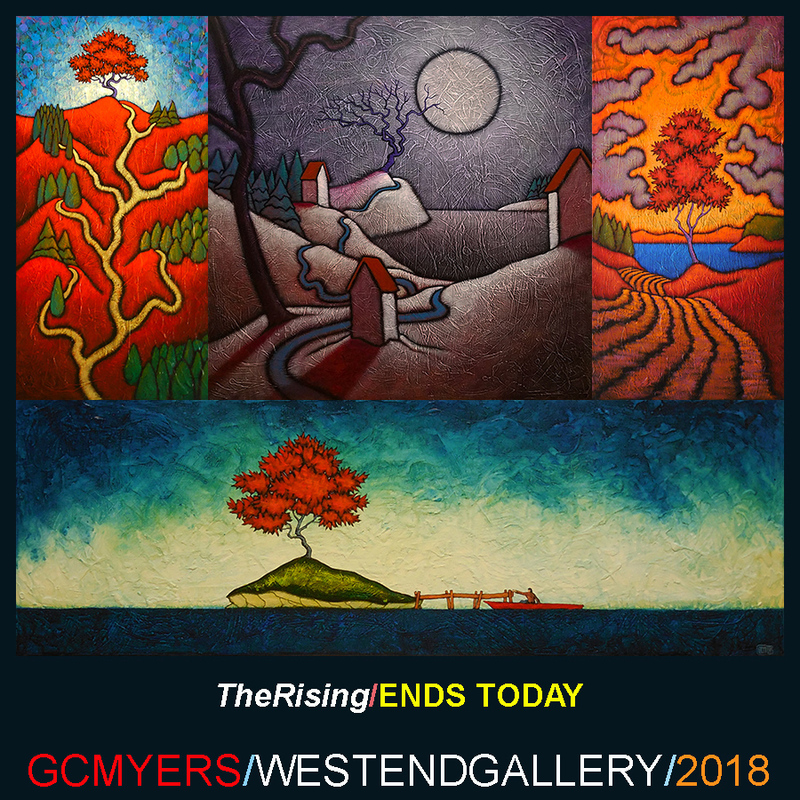 Today is the last day to get into the West End Gallery to see The Rising. Many thanks to those of you who were able to stop in and take a look. The response has been fantastic and the feedback I have received provides me a lot of inspiration going forward. That’s a big thing for me and for any artist. Thanks as always to Jesse and Linda at the gallery for all the work they do for my work. I know it’s a lot and I truly appreciate it. Hope you can make it into the West End Gallery today. Thank you!